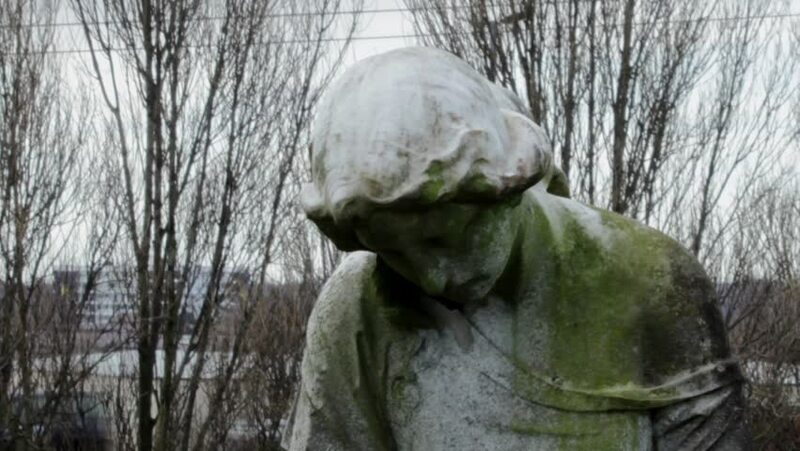 Rotten statue of a woman with her head tilted on a busy motorway background (M6) - Witton Cemetery, Birmingham, UK. hd00:08Rotten statue of a woman with her ? ?head tilted on a background of naked trees swaying - closer - Witton Cemetery, Birmingham, UK. hd00:28Chevreuil (Roe deer or Capreolus capreolus) in a wood in a winter day. Animals and Wildlife FullHD 1080p Video. Roe deer also know as chevreuil, buck or doe is a mammal ever-toed ungulate herbivore. hd00:12Wild deer in the park.